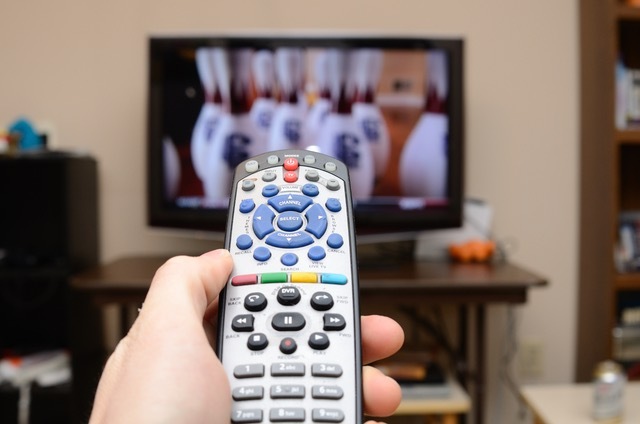 According to new consumer research from the Leichtman Research Group (LRG), just over 80% of U.S. homes have Netflix, DVR, or a video-on-demand subscription. Over 30 percent of those with these services regularly use two of these services, while 14 percent use all three. The kicker? Netflix has overcome all other DVR services. Over 50% of the 1,211 households surveyed by LRG sported a Netflix subscription. By comparison, just 28 percent said they had Netflix in 2011. 64% of households have a subscription for video-on-demand service from Netflix, Amazon Prime, and Hulu. In summary, the growth of these video and DVR services is robust and is predicted to continue for years to come.